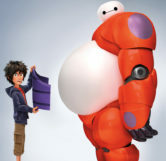 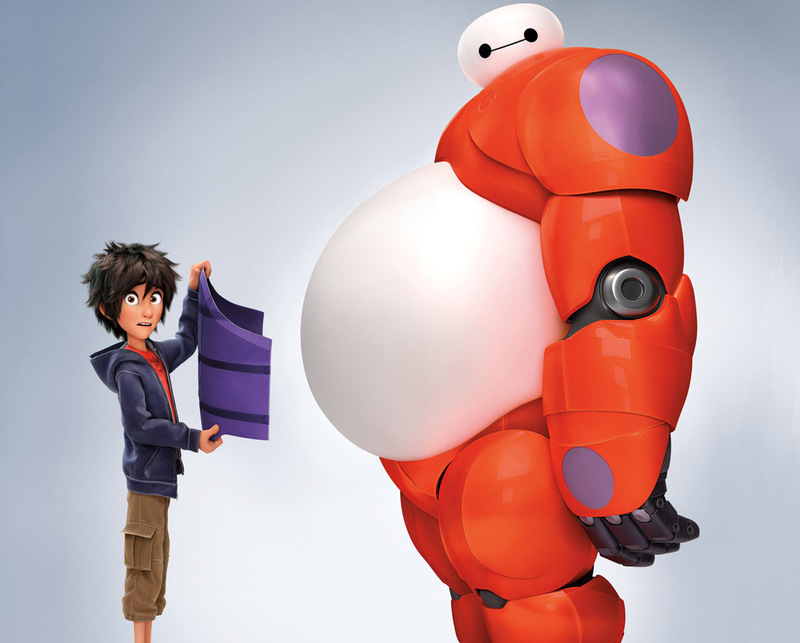 This is a reference to Baymax, the robot super hero from Big Hero 6. 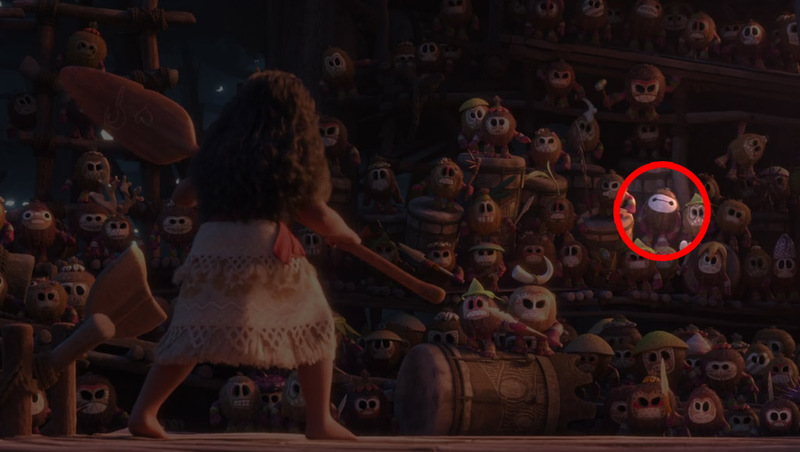 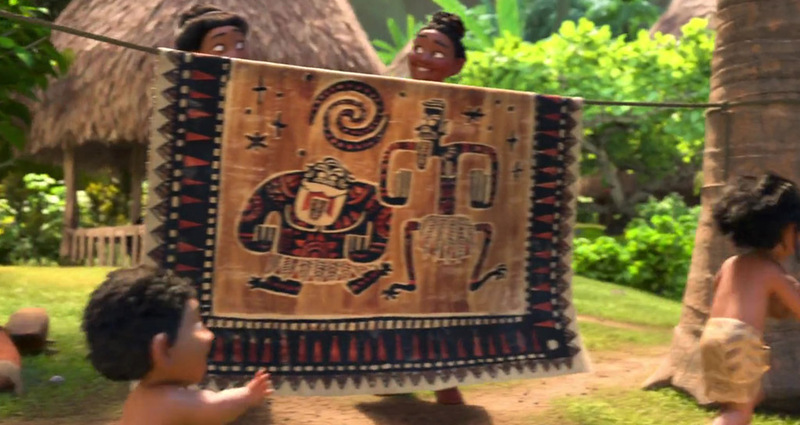 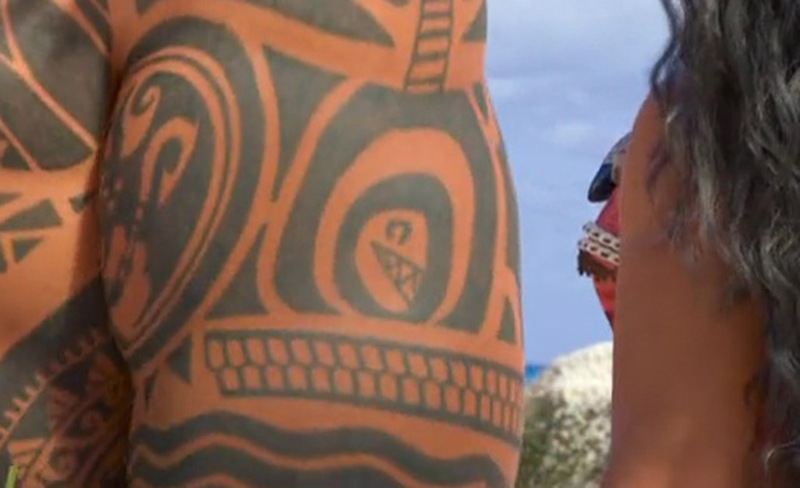 When Moana jumps onto the main Kakamora pirate ship in an effort to save Heihei, the entire crew of the ship turns to face her. 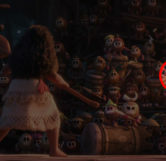 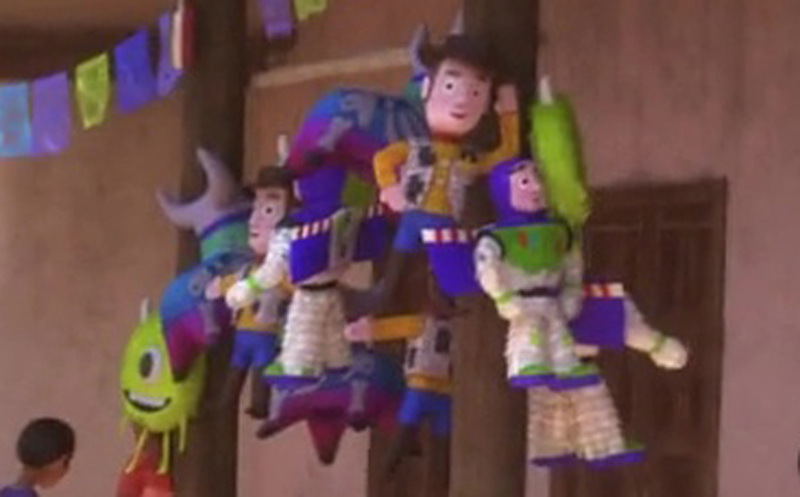 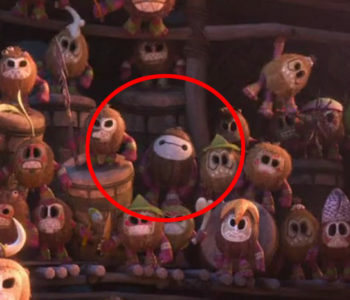 If you look closely at the right portion of the crew, one of the pirates has a face mask resembling Baymax from Big Hero 6.